The Bellevue Dentists at Brookside Dental are dedicated to insuring that you have healthy gums. Tender, swollen or bleeding gums can indicate dental health problems that need to be corrected. 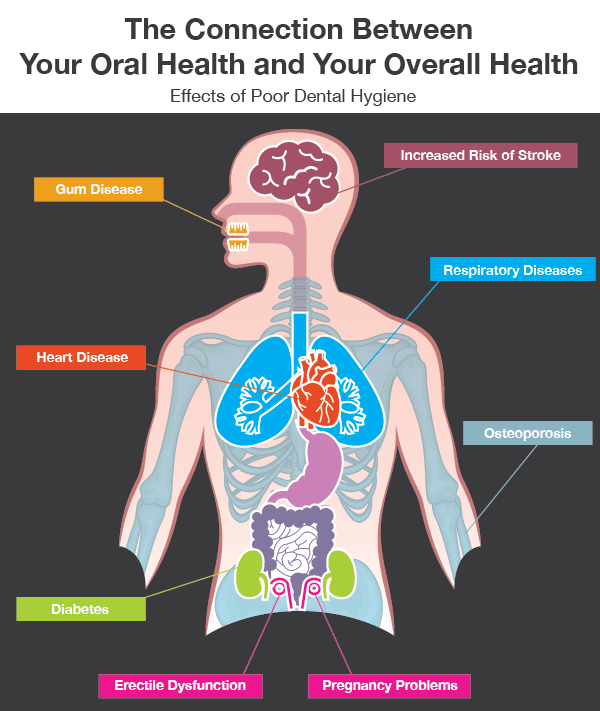 The Bellevue Dentists, Dr. Cynthia Pauley and Dr. Brian Cave, will check your gum condition at each dental visit to catch any potential problems at an early stage. As children, missing a few teeth was considered cute. The prospect of finding money under your pillow from the tooth fairy even made losing a tooth exciting. However, losing teeth as an adult is not something anyone looks forward to occurring. If you knew you were putting yourself at risk of a toothless smile in the future, you most likely would want to do everything you could to prevent it, right? If you live or work in or around the best Cosmetic Dentist Bellevue has, Dr. Pauley, you’re in luck! She can help even if it’s been years since you’ve had a dental exam, we can develop a plan to save or preserve your smile, before it’s too late. Your future self will thank you!